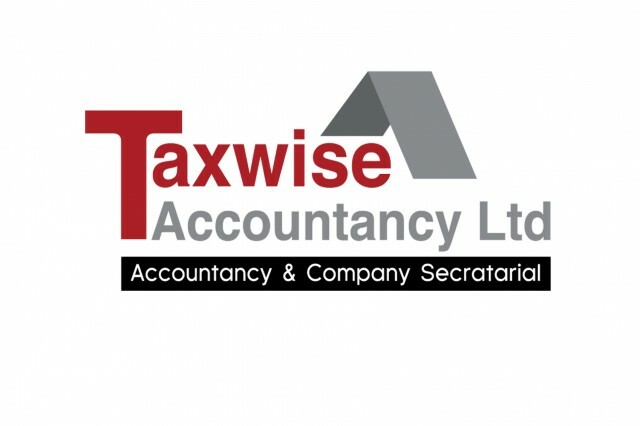 THE SMALL BUSINESS SPECIALISTS	Welcome to TAXWISE ACCOUNTANCY, accountants & auditors in Bradford, providing a personalised service to local business owners and individuals. 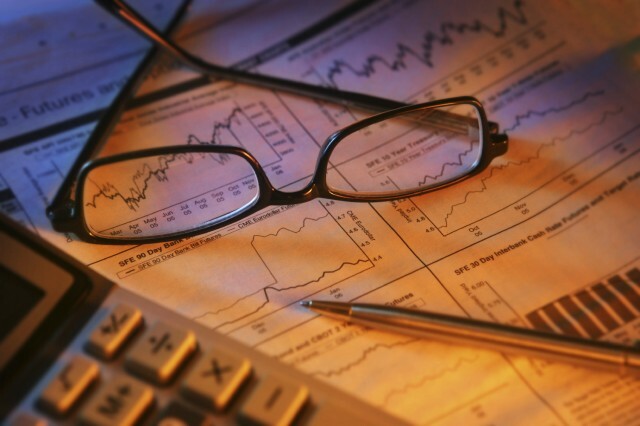 For help with any of your accountancy and tax needs, please give us a call. All initial consultations are free of charge. Tax returns for the year ending 05 April 2018 can be submitted after 05 April 2018, this is approaching fast so any individuals/businesses effected by this need to act fast to stay on top of their tax affairs, if you are not already registered to complete self assessments please contact us so we can register you. Tax returns for the year ending 05 April 2017 can still be submitted, these will be late as the deadline to submit was 31 January 2018 and individuals/businesses will face penalties, please contact us to complete your tax returns. Who complies to the tax year end? Construction Industry Scheme - Subcontractors are required to complete self assesments after 5 April 2018. If you are not currently registered to complete self assesments you need to register before 5 April 2018, please contact us to set this up for you. Business owners who are self employed as sole traders or in a partnership are required to complete self assesments after 5 April 2018. If you are not currently registered to complete self assesments you need to register before 5 April 2018, please contact us to set this up for you. Taxi drivers are required to complete self assessments. 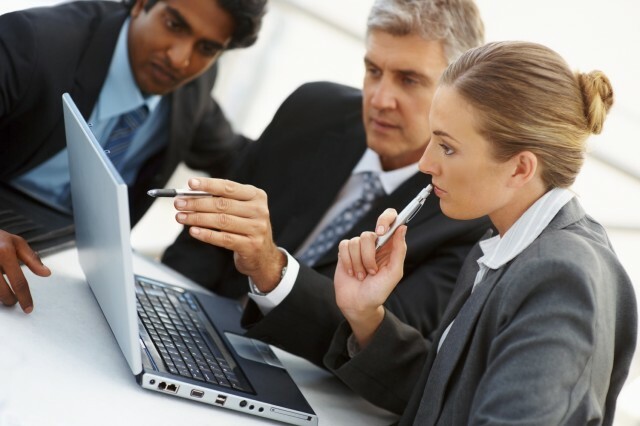 Individuals who work for several employers at one time may be subject to completing self assessments. Individuals who have sold assets such as property will be liable to complete a self assesment tax return with regards to CAPITAL GAINS. Individuals who receive rental income property are also required to complete self assessments. 2) Businesses that pay wages to employees/staff. Business owners, Individuals and Ltd Companies that pay wages to staff through the PAYE scheme are required to complete an end of year P35, P38 for submission to HMRC online. They also have to submit all employee earnings data online to HMRC. Finally they have to produce & print end of year P60's for each employee and give it to the employees. PLEASE CONTACT US IF YOU NEED ANY HELP COMPLETING THE END OF YEAR PROCEDURES FOR EMPLOYERS. Please contact our accounts team on 01274 483403 or email us at enquiries@taxwiseaccountancy.co.uk if you need any further help or information, our accounts team is dedicated to providing the best solution for your business.